So this morning I ran to Turtle Bay resort from my house at Rocky’s, It’s my morning loop (5 miles each way). But today instead of just filling up my water bottle and looking buff at the pool, I went over to the “Da Hui’s 7th Annual Beach Clean Up” spent two hours helping our ocean by picking up trash. I got there a little late but I managed to fill two garbage bags between Turtle Bay and Kawela Bay. After the clean up they had a ‘Ono BBQ and concert. A lot of Aloha and great people. 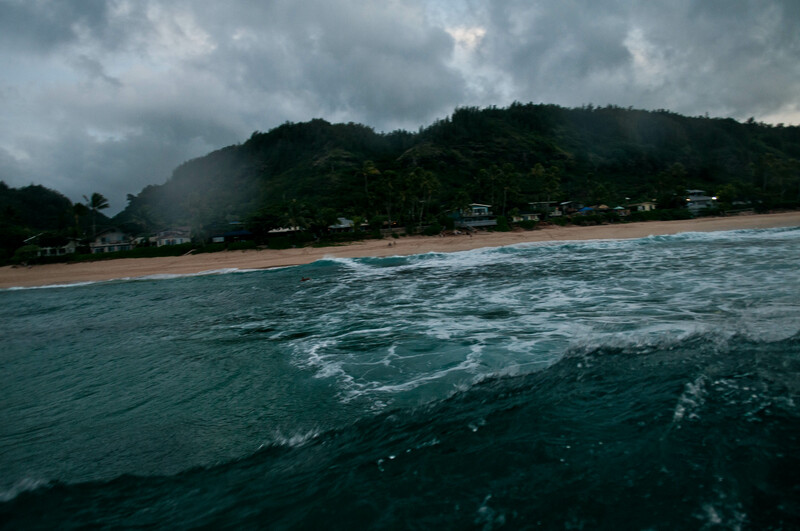 Tonight the swell is starting to fill in so I went out to shoot between Sunset and Rocky’s (Monster Mush) and who else but part of the Da Hui crew was out ripping it up. 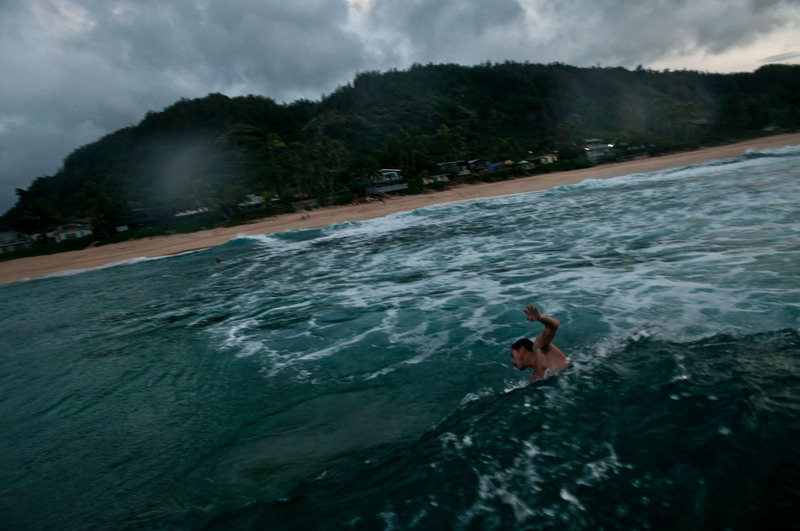 Makua Rothman was shredding and totally owning the break. 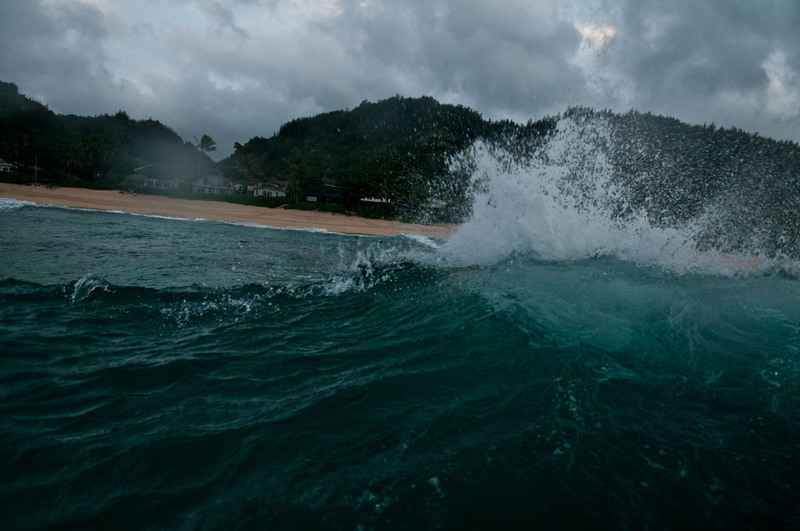 Got a few great shots and felt the Aloha all over again. 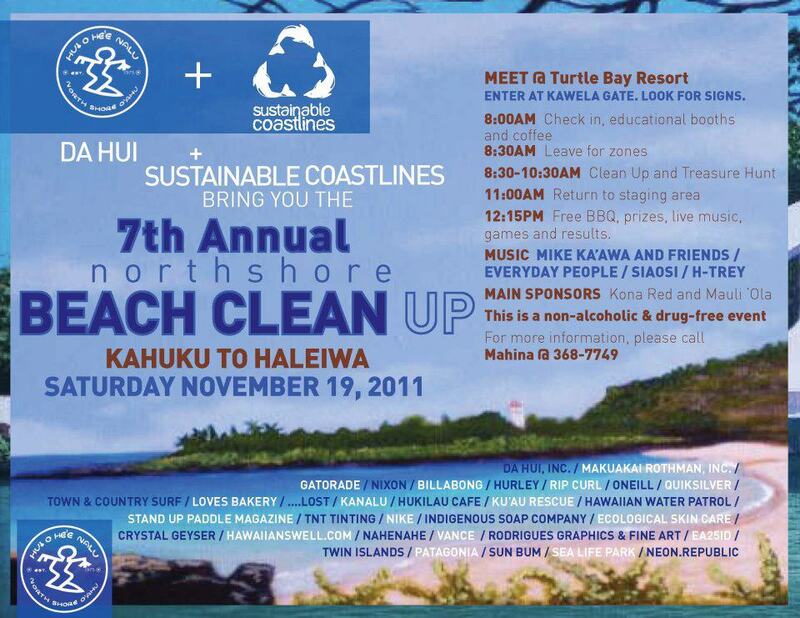 Just want to give a Big ALOHA back to the Da Hui and all the great things they do for the North Shore. 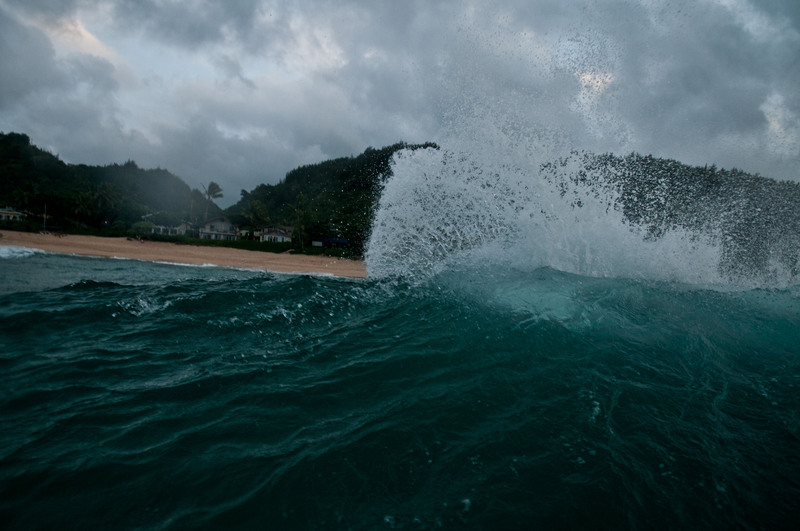 This entry was posted on November 20, 2011 by the surfing photog. 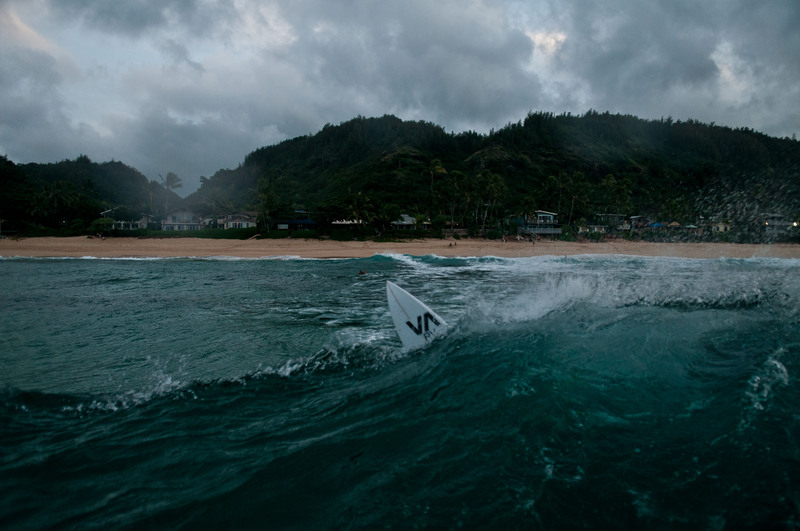 It was filed under Exploration, North Shore, Photography, Pro's, SURF, surfing, Triple Crown .